This restaurant was created with the thought that both visitors and New Orleans residents strolling through the historic French Quarter want to find something original, while maintaining the familiarity of a classic American menu and their hometown watering hole. Plenty of sports bars exist in New Orleans, but Bayou Burger and Sports Company isn’t your typical sports bar. 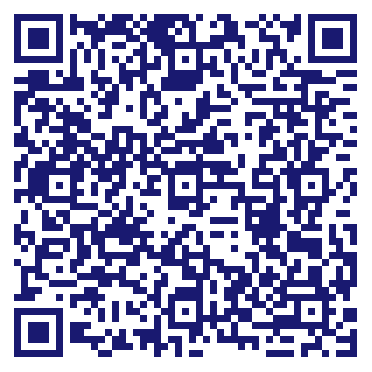 Do you own Bayou Burger & Sports Company? Due to the unique way that the eBusinessPages Business Directory is structured a Premium + Verified Listing is the most powerful way to get more clients to contact Bayou Burger & Sports Company. Not only will your listing be more noticeable and more trustworthy, it will also be displayed more prominently in our category (Ethnic food restaurants and Parent Categories) and location (New Orleans, LA and USA Wide) listings. 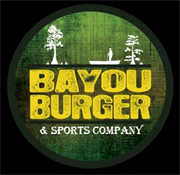 Bayou Burger & Sports Company will be displayed in your competitor's listings while no ads will be shown in your own listing. Starting at $2.78 for a Premium Verified Listing, there is every reason to give Bayou Burger & Sports Company the eBusinessPages Premium treatment today.